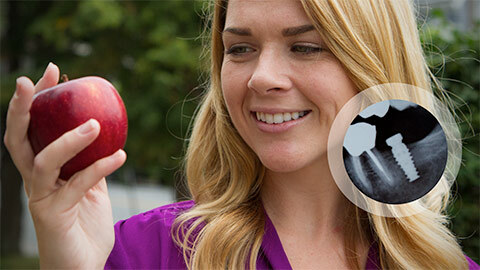 A dental implant is used to replace missing roots and support artificial replacement teeth. It is an artificial root made of titanium metal, inserted into the jawbone to replace the natural tooth’s root. An artificial replacement tooth is attached to the implant, which then acts as an anchor to hold the replacement tooth in place. 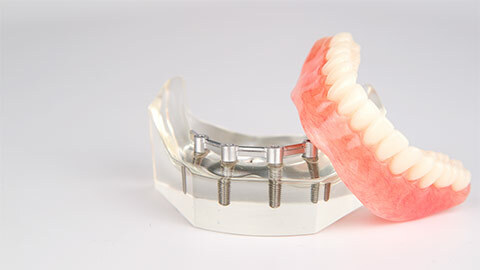 An increasing number of people choose to replace missing teeth with dental implants. While, we do not place them at Redcliff Family Dental Centre, we do restore them. Let’s discuss whether we can be of help to you. Because dental implants are placed in the jawbone, artificial replacement teeth attached to implants look and act much like natural teeth. 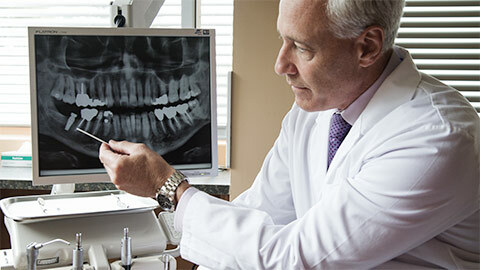 Several visits to your dentist are needed to complete dental implants. Redcliff Family Dental Centre can become part of this process for you. If you need more information about Dental Implants in Redcliff, contact us today.